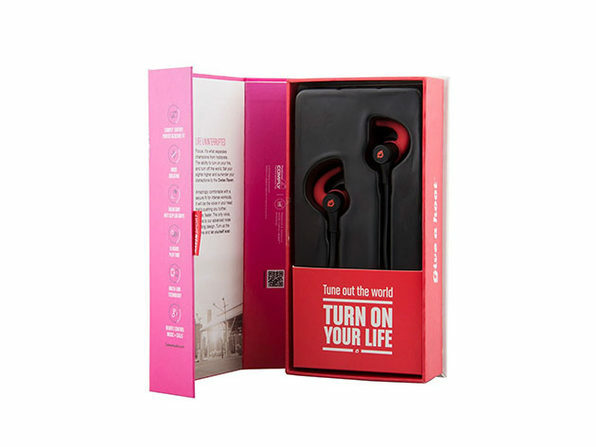 It's time to get with the times and get those wires off your headphones. 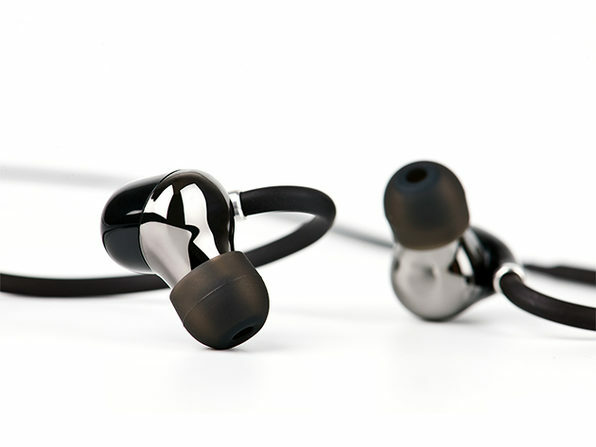 With the Owlee Bluetooth Earbuds you get the crystal clear HD sound and powerful bass of over-ear headphones with a fraction of the wires. 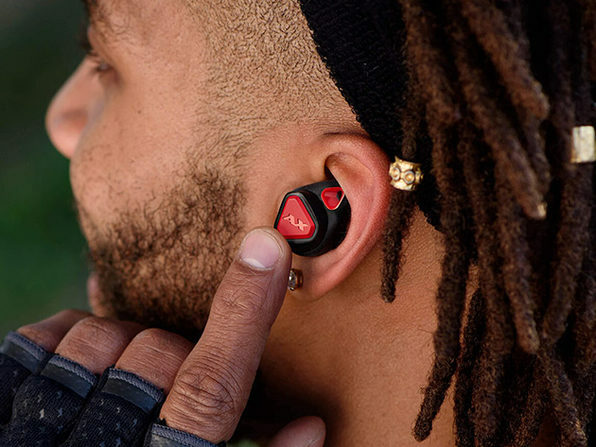 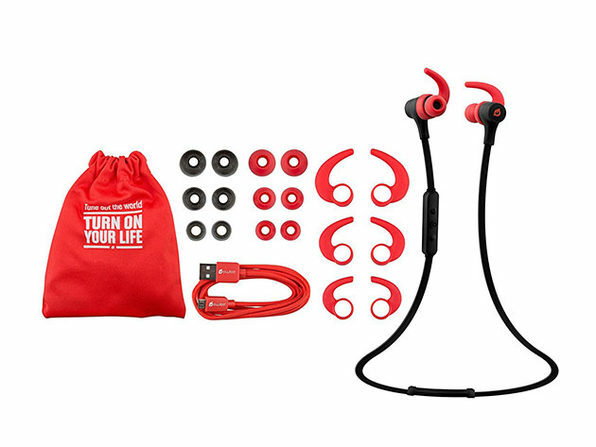 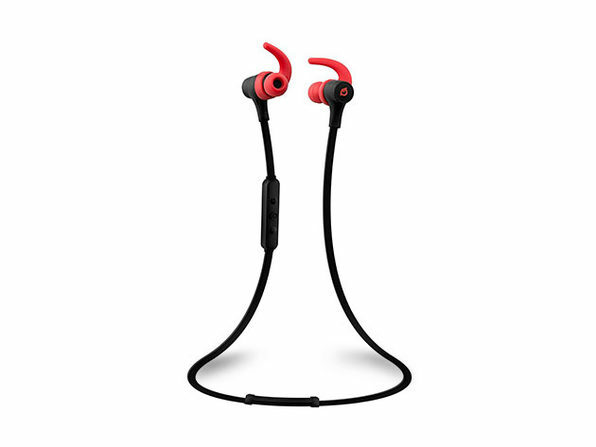 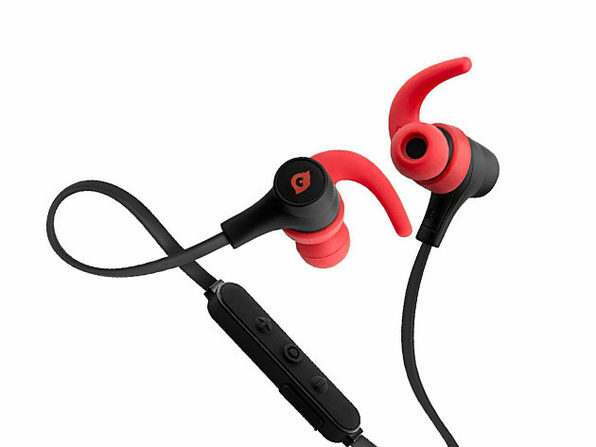 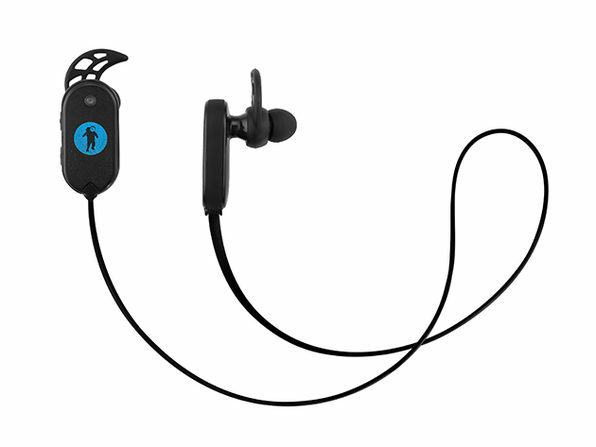 Great for exercising, commuting, or lounging by the pool, these earbuds were made for an on-the-go lifestyle.